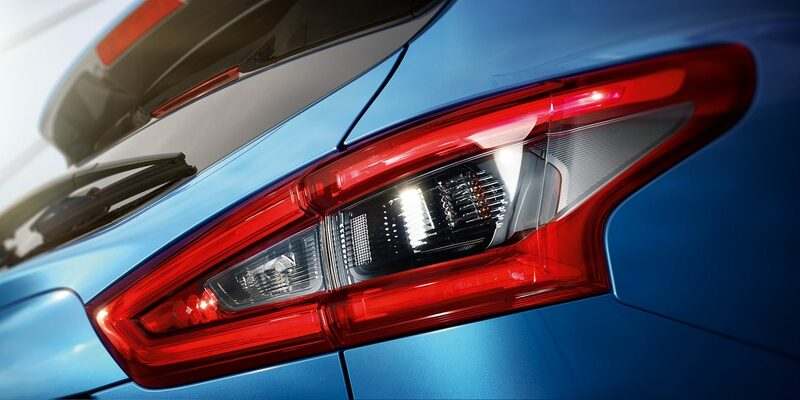 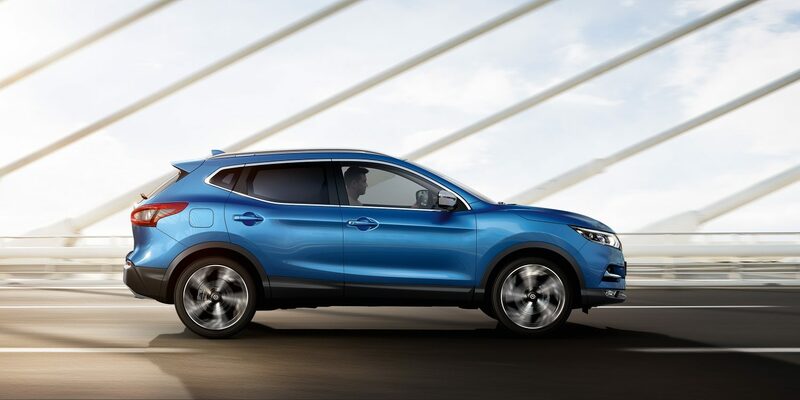 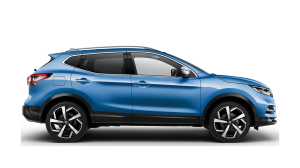 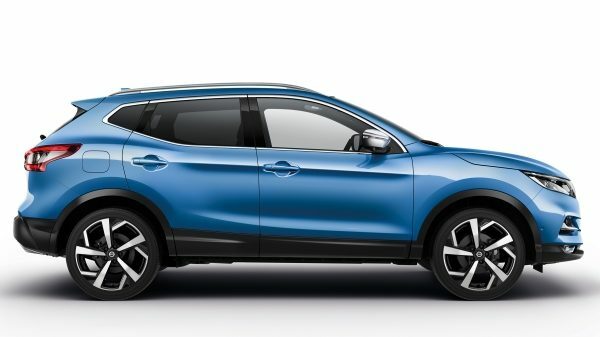 With new headlamps, redesigned alloys and front grille, the New Qashqai is a SUV more sophisticated and dynamic than ever. 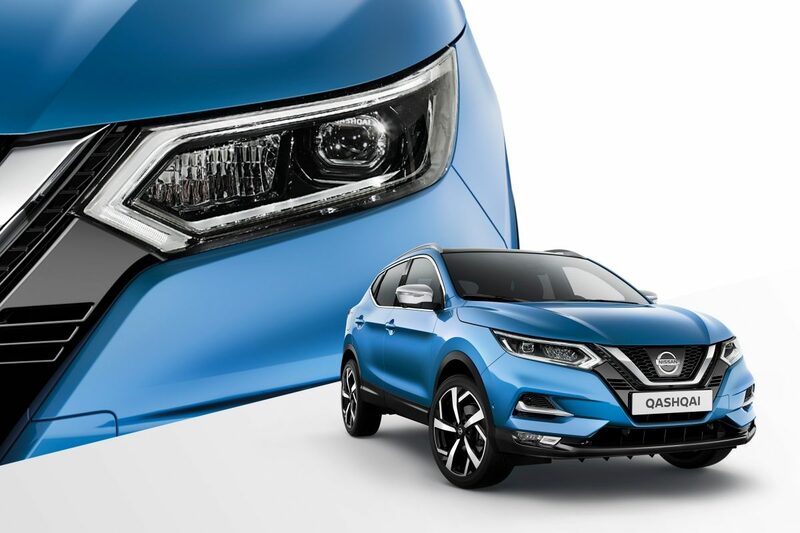 Impactful design bringing a completely revised front end with the latest V-Motion grill and Brand signature gives Qashqai new energy. 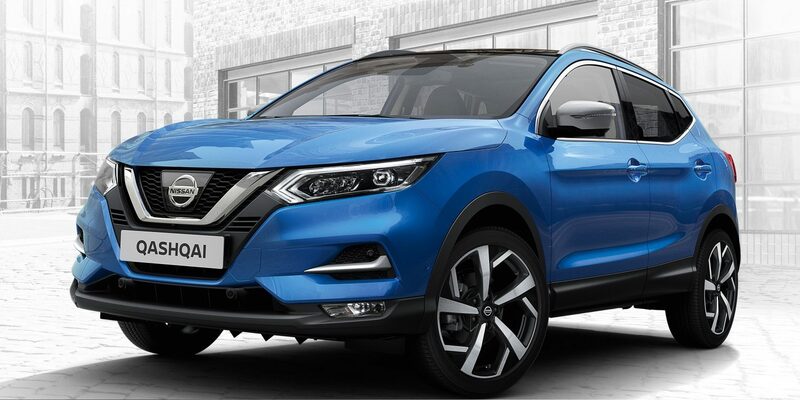 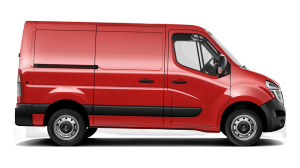 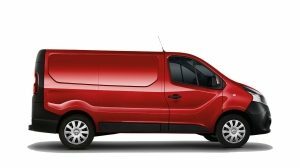 New headlamp design featuring a striking LED Daytime Running Light signature make this SUV a stunner. 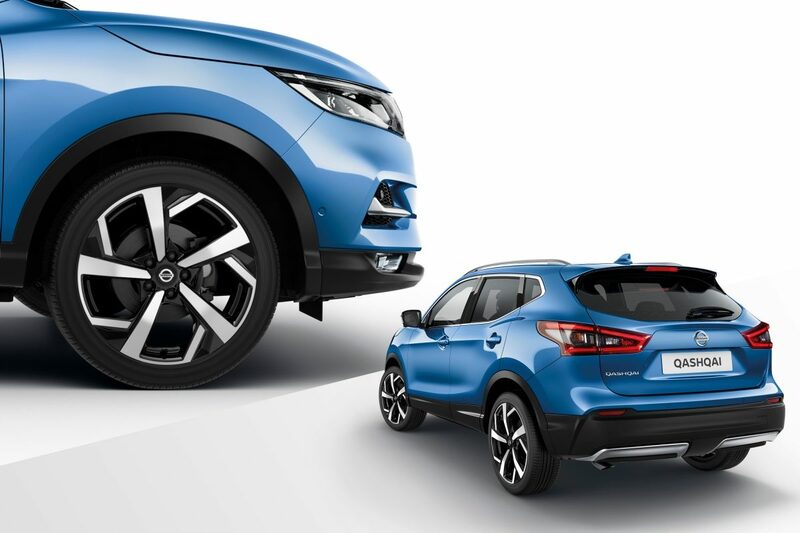 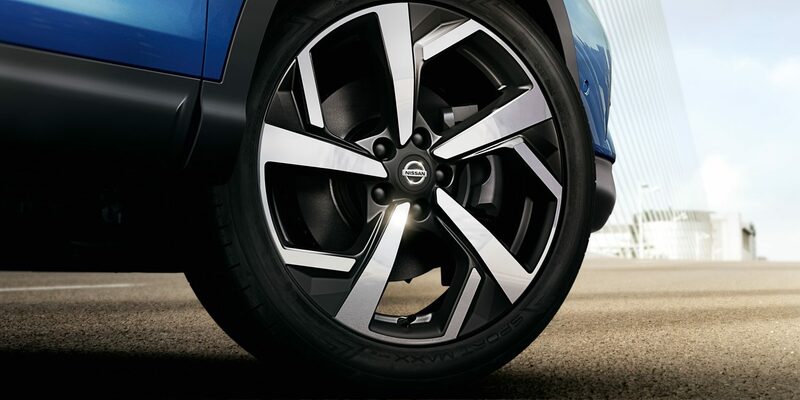 Three new sets of alloy wheel designs, including this 19" alloy, infuse your New Qashqai with its own distinctive character. 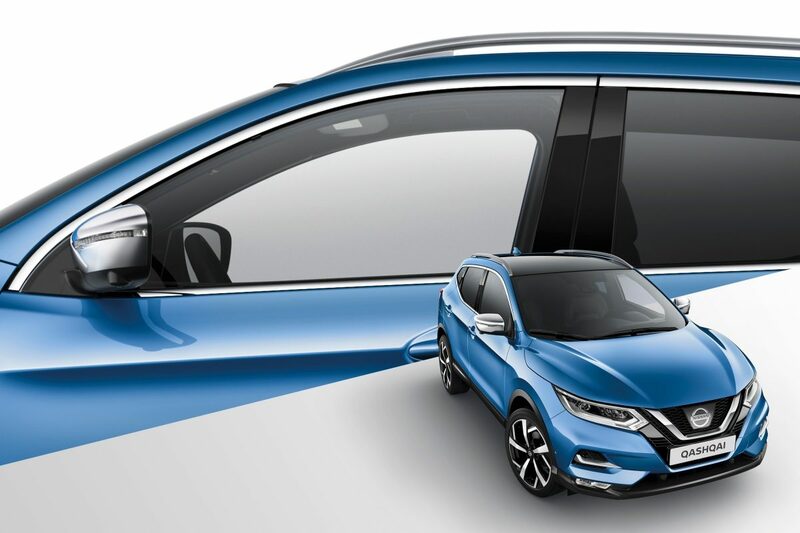 New silver finish mirror caps & roof rails on your range topping SVE grade will make a statement. 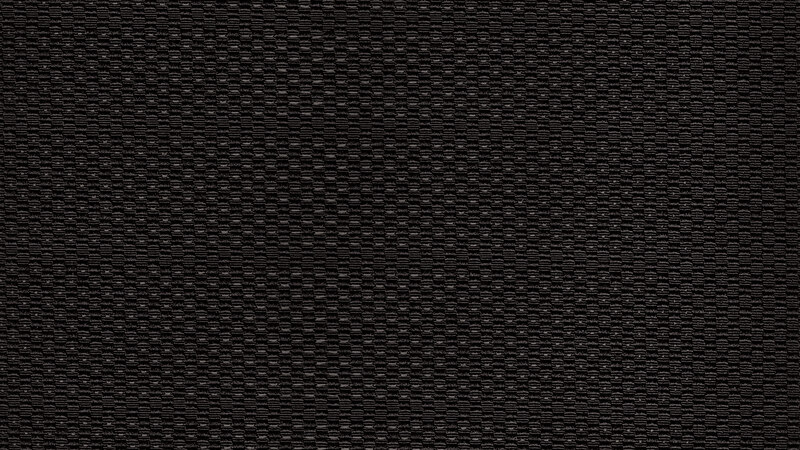 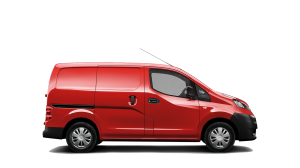 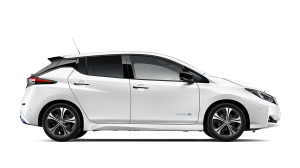 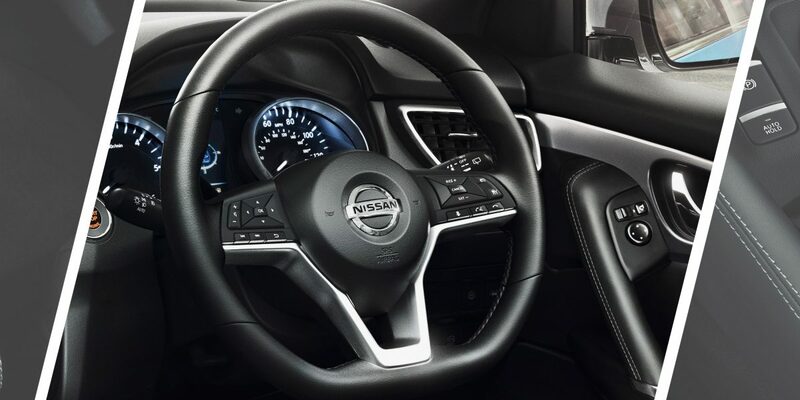 Upscale down to the last detail, the ultimate urban crossover has been fine tuned to perfection. 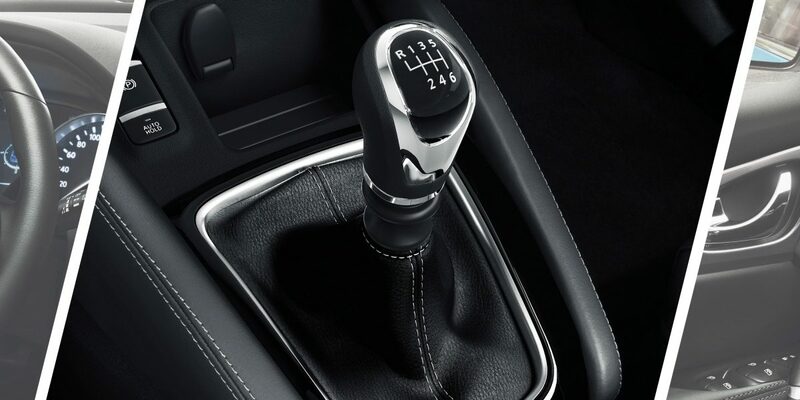 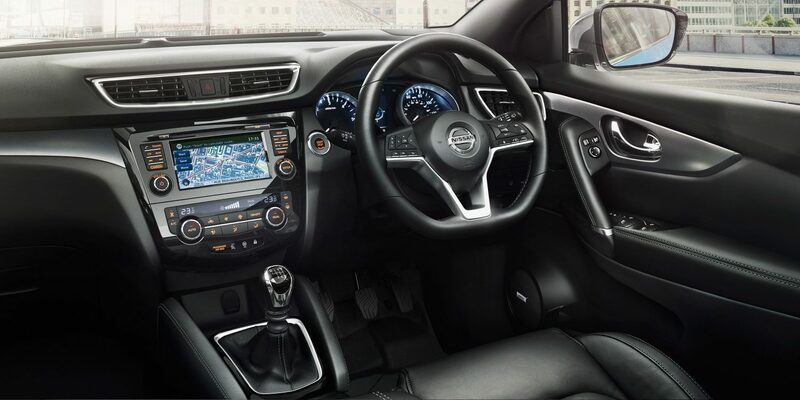 Unique interior touches ranging from the high quality finishing materials and new instrument panel to the leather shift boot add to the premiumness of your New Qashqai. 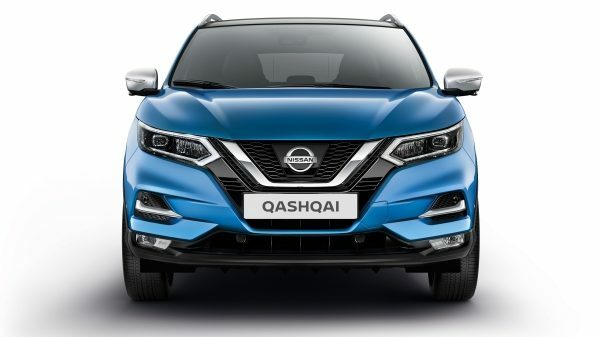 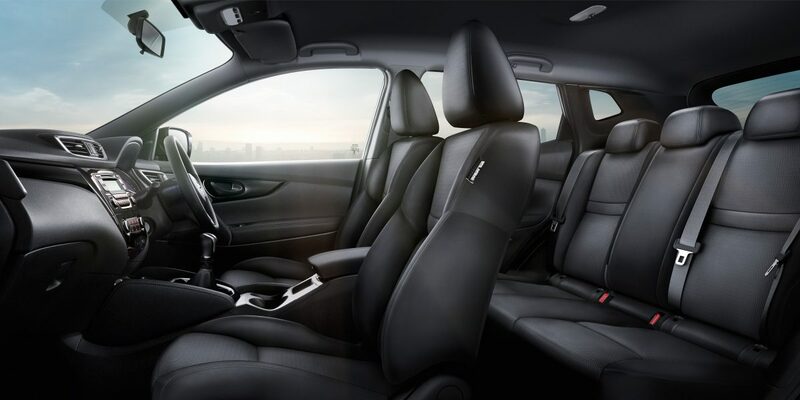 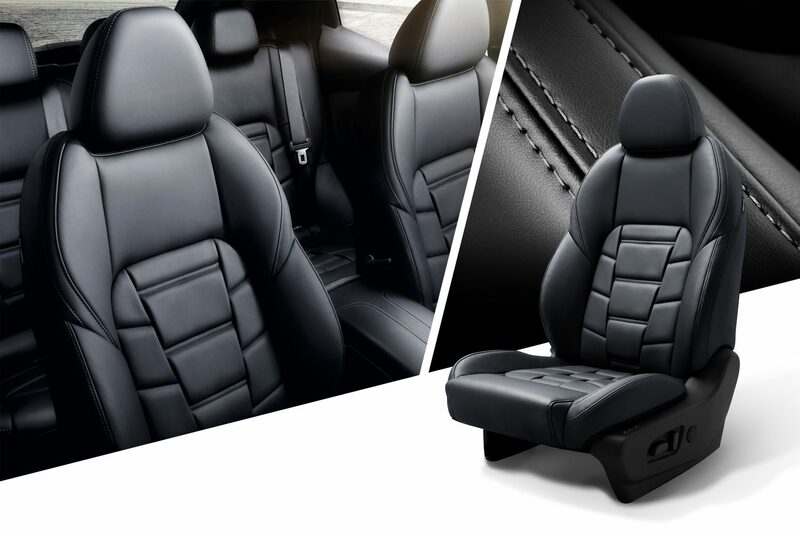 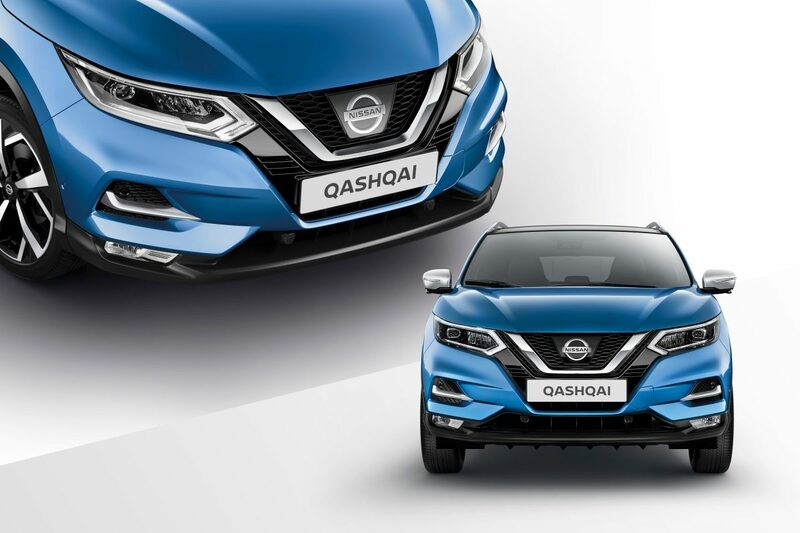 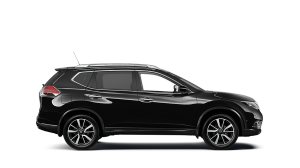 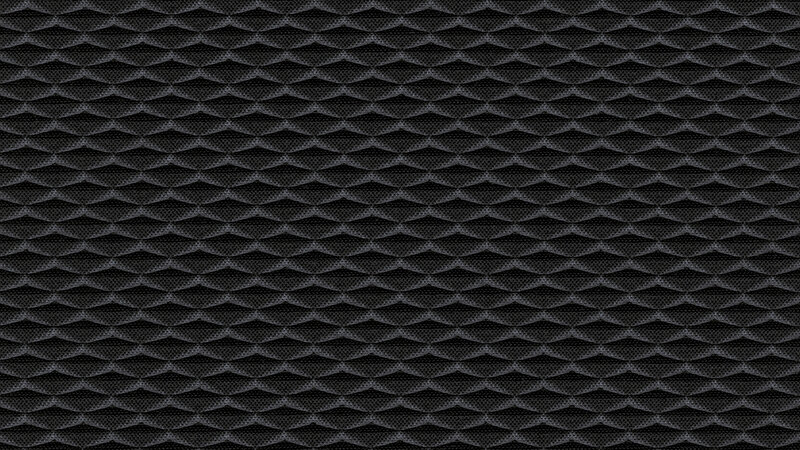 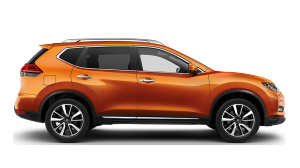 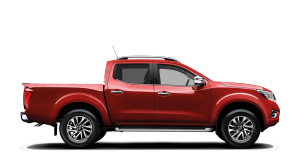 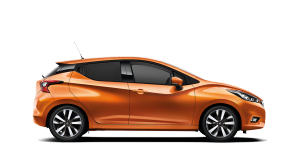 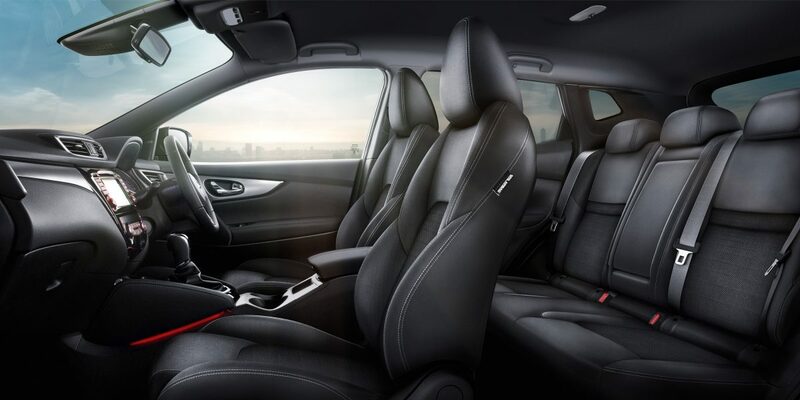 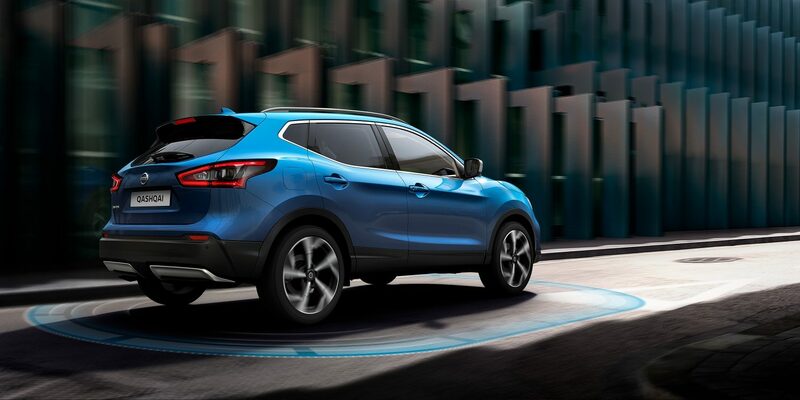 Sink into the lasting comfort of Qashqai's new seats: with their new monoform design and high quality Nappa leather with soft 3D quilting finish, the seats in the New Nissan Qashqai envelope you in lasting, luxurious comfort. 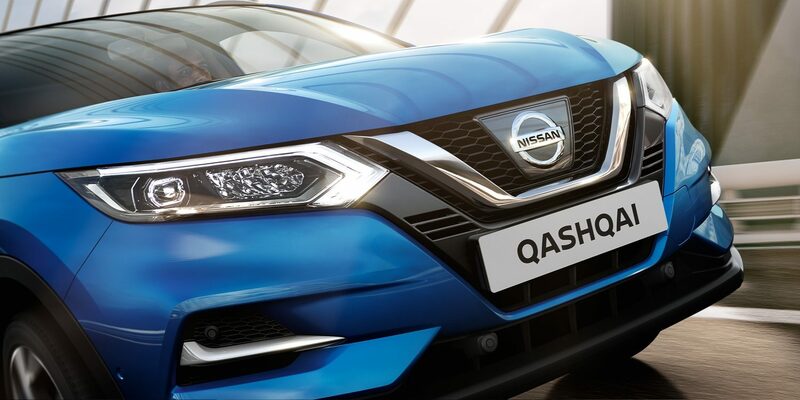 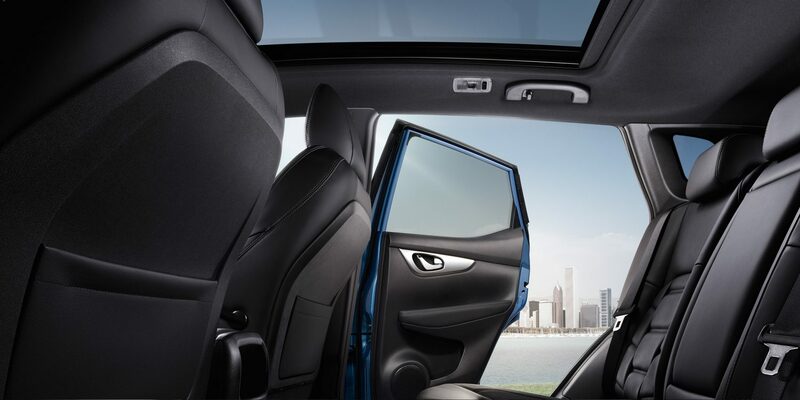 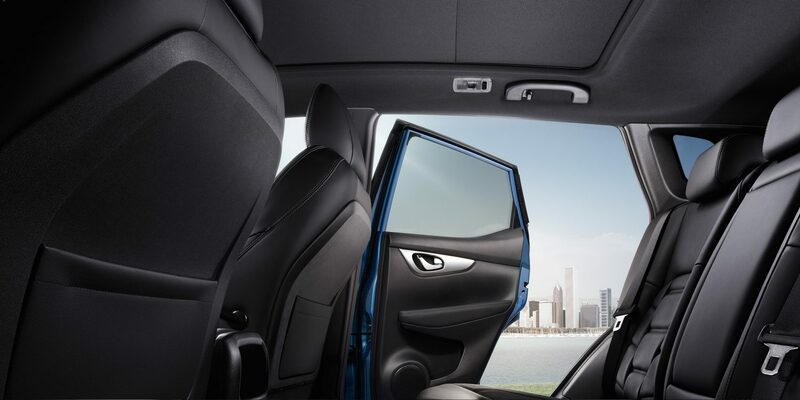 Experience more of the world outside with Qashqai's panoramic glass roof. 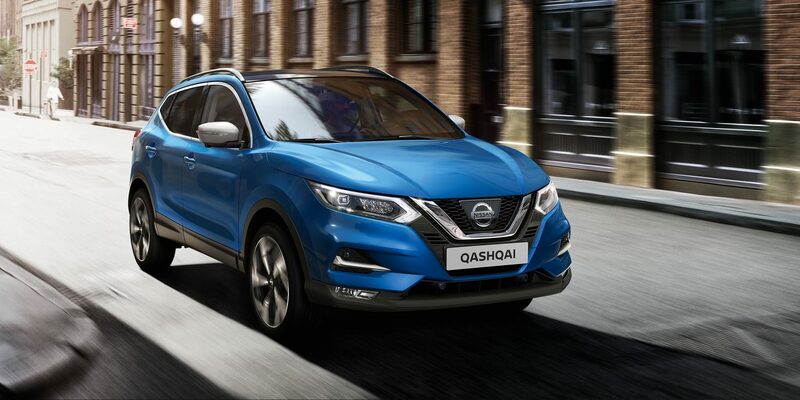 Enjoy a relaxing drive in the enveloping comfort of Qashqai's new seats coming in quality black cloth or premium Nappa leather.